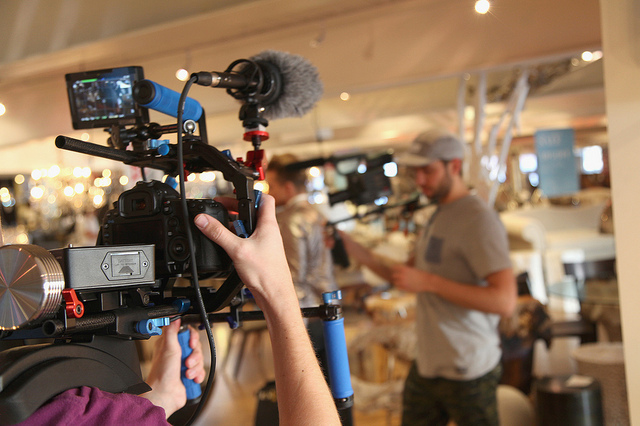 Click here to read our guide to three of the most common types of video production requested by commercial companies. There are hundreds, if not thousands, of blogs about video production but few go into detail about the most commonly requested types of video production. So we have written this guide to the the types of services and video production that clients want the most. This is the most popular type of video production and there is no sign that that will come to an end. It is possible for all videos to be suitable for websites but many now want ones specifically for the home page. The majority of clients simple want one single video, but it is worth creating one that is longer and can be re-editing to make smaller sections. The client will have the master copy, in one shot, for the homepage and then smaller segments for other video websites and social media site. It is easy to upload the completed videos onto YouTube and then add them to various websites and social networking platforms. A specialist provider of videos for websites is Seveer Media, a video production company based in Manchester, UK. There are many clients with services or products that they want to promote. They want to use various online methods to reach potential customers or clients and videos are great for 24/7 marketing. While the style is similar to those for websites, there is less focus on the business and more on the specific services, products or even the brand. It is possible to sell many different services and products, and even promote events, through these types of videos. Most of the time, clients want something that will play through various websites, including social media websites. Very few want the videos on DVD. The property industry works extremely well with video. The use of video has always been too expensive in the past but it is more affordable. There are now many agents looking to use this to make them stand out from all the rest. This is a type of video that is developing and there is currently a split between the private sellers and agencies. It is likely that this will soon become the standard for marketing all types of properties. This gives the seller or agent a chance to add branding easily, including all information needed to sell the property. As the property industry continues to boom, the video production for it will continue in the same way. Special events filming: this is often for concerts, parties, plays and sports. Video production for non-profit organizations: this is usually used to help a cause raise people’s awareness. Businesses all over the world want video. They want to be able to sell their company to a potential customer or their services to clients. They need something on the homepage that greets their traffic and makes their site easier to view. This is the most popular form of video but there are many others available. Different types of video have different levels of potential, especially in the long term.